Honey and mustard vinaigrette 0 out of 5 based on 0 ratings. 0 user reviews. 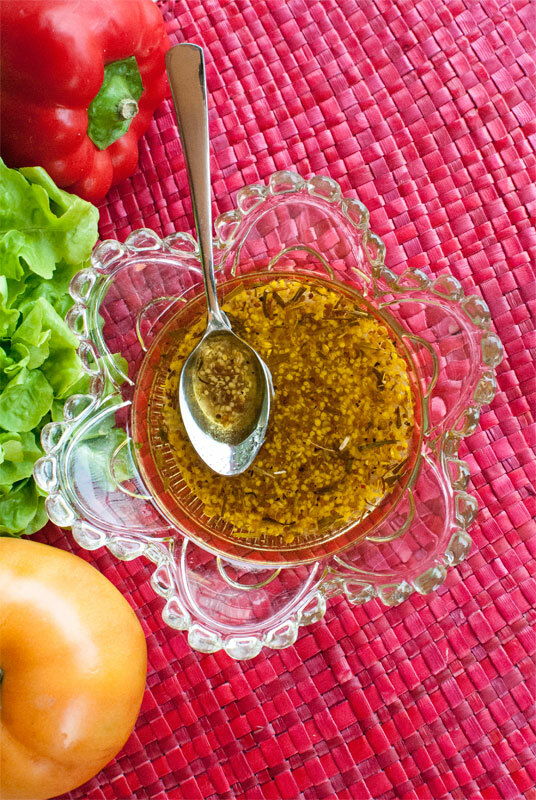 Salad dressing is a big deal in France because good vinaigrette can really make the difference for a damn good salad. What is the secret to making great vinaigrette? Apart from a good olive oil and balsamic vinegar, the most important thing is to add ingredients that provide a strong and sweet touch at the same time to make the salad tastier. 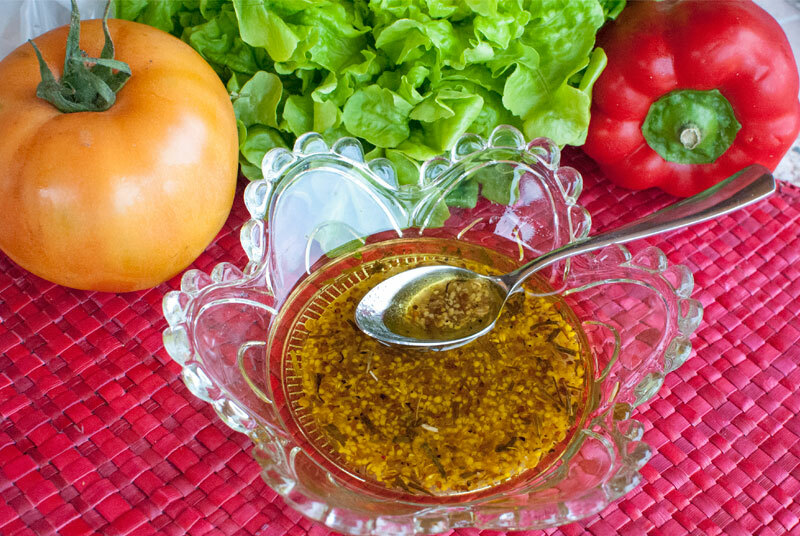 For this reason the most famous French dressing is the honey and mustard vinaigrette. I personally like to also add tarragon and ground coriander for its fresh flavours. This recipe is great for any type of salad. – It takes less than 2 minutes to prepare, and you can keep it in the fridge for several days in a plastic container. – It gives a spicy and subtle flavour to the salad. 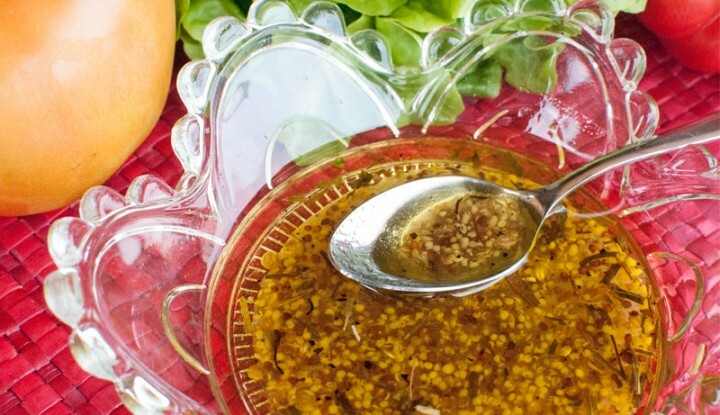 – You can use this honey and mustard vinaigrette to flavour grilled meats too. – You can switch the vinegar to lemon juice if you want to try something new. I would say that lemon juice is perfect for a salad with feta cheese, while balsamic vinegar mixes better with stronger cheese like gorgonzola for example. But it is really a matter of personal taste so you better try both versions, and let me know which version of the honey and mustard vinaigrette is your favourite. 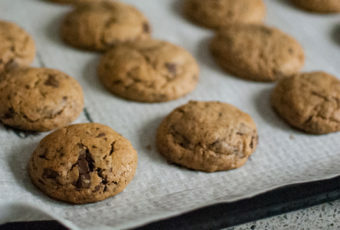 – For once, it is important to respect the quantities indicated in the recipe to maintain the balance between the flavours. 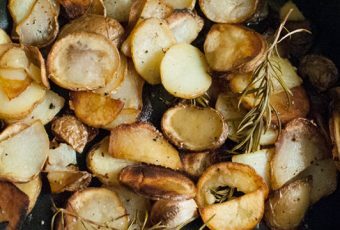 – Put the grain mustard in a bowl and incorporate the olive oil gradually while mixing with a fork, as you would do for a mayonnaise. – Add the honey and stir the mixture vigorously. – Pour the vinegar or lemon juice and continue beating. – Finally add the tarragon, crushed coriander seeds and seasoning, and mix well to unify the vinaigrette.